Jacob Shores-Argüello is a Costa Rican American poet and prose writer. He is the author of In The Absence of Clocks, which was awarded the 2011 Crab Orchard Series Open Competition, judged by Yusef Komunyakaa. Jacob is the recipient of a Fulbright Fellowship, the Dzanc Books ILP International Literature Award, the Fine Arts Work Center Fellowship in Provincetown, the Djerassi Resident Artist’s Fellowship, and the Amy Clampitt residency in Lenox, MA. His second book Paraíso was selected for the inaugural CantoMundo Poetry Prize judged by Aracelis Girmay. He is a 2018/019 Hodder Fellow at Princeton University and a Lannan Literary Fellow for Poetry. His work appears in The New Yorker, Poetry Magazine, and The Academy of American Poets, among others. It is a journey at once forward and back, and throughout we are guided by ‘a map of a ghost country.’ It is a language that dares to ‘cross the impossible river.’ Life seems what it always ways, timeless and eternal. But then the present detonates and we realize where we are and why nothing will be the same. An amazing and heretofore most unexpected book! This is the sort of book that investigates deeper into the lives of others, to find poetry there, to find meaning, to find strangeness that is all our own. This is a book of great scope and of great intimacy, a book of myriad pleasures. It’s the best first book of poems I’ve read in a long, long time. 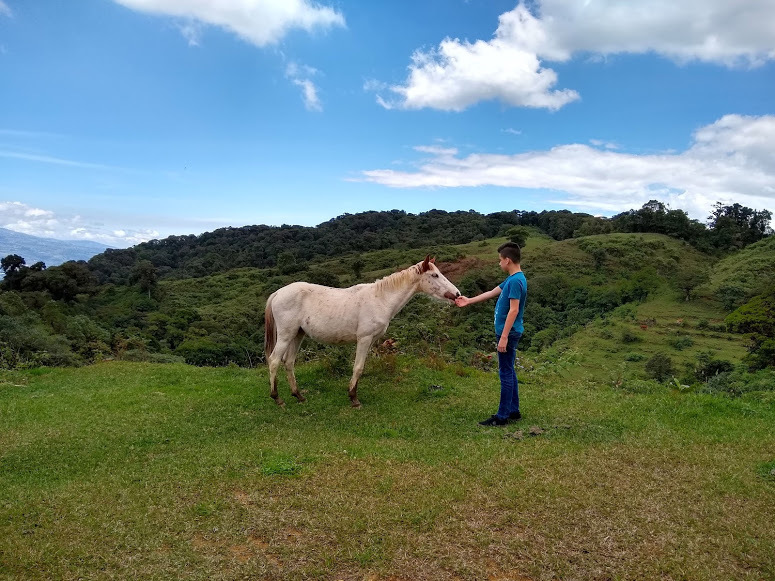 Finca La Flor Writing Residency is an opportunity to interact with a Costa Rica far from touristed beaches and resorts. Writers will enjoy a unique solitude in our three-room cabin nestled in 40 acres of cloud forest, adjacent to a large natural preserve. The finca is about an hour's drive from Tres Ríos. The rustic retreat offers electricity, flushing toilet, shower, gas cooktop, and wood stove. The days are usually sunny, and the milky thickness that comes in overnight is both otherworldly and cold. Volcan Irazú and San José are both enjoyed in the vista. 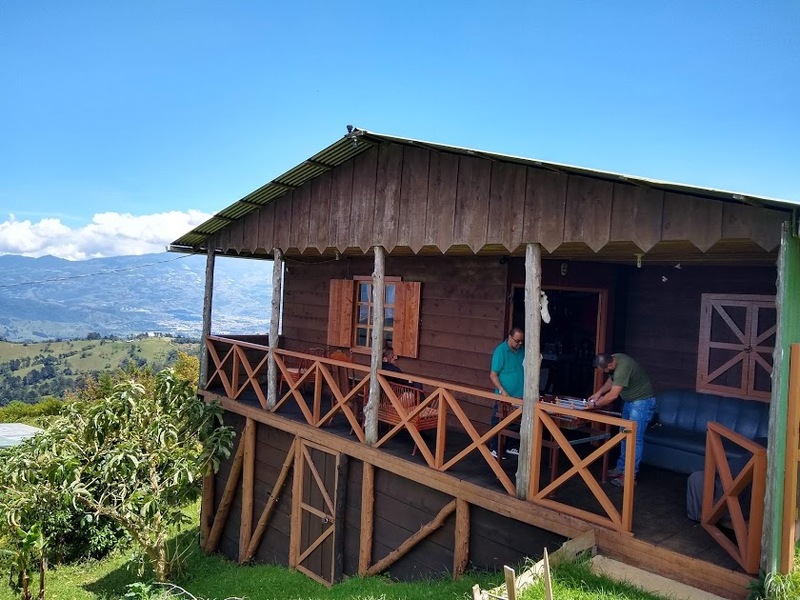 The handmade cabin is mostly suitable for short stays, and a comfortable room or house is available in Tres Ríos for longer stays in the country. 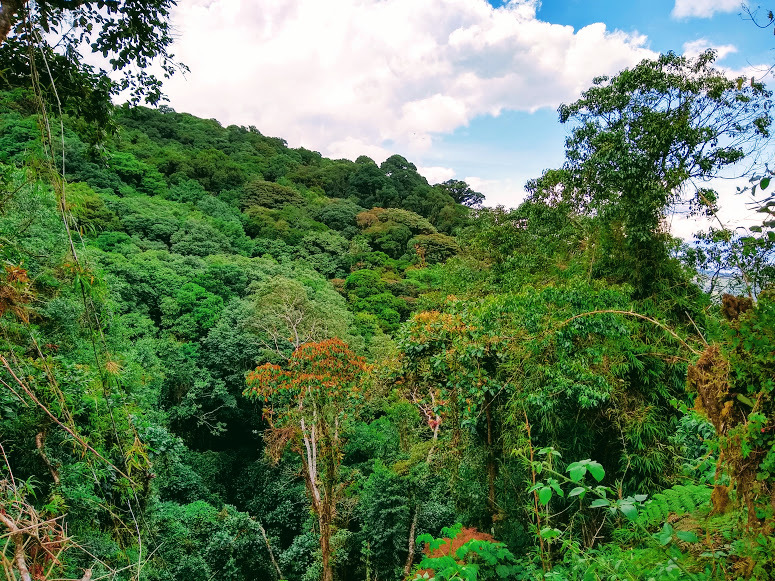 While still coffee-growing country, Tres Ríos is now essentially a suburb of San José and there is bus, Uber, taxi, and rail service into the capital and to the University of Costa Rica. San José is the hub for air, tour, bus, and rail travel in Costa Rica and allows for exploration of both the Pacific and Caribbean sides of the country. Finca La Flor is my family farm and will open soon as a creative writing residency. Please subscribe below for updates as details become available. Latinx writers and/or writers exploring climate change, borders, and/or xenophobia will be especially encouraged to apply.